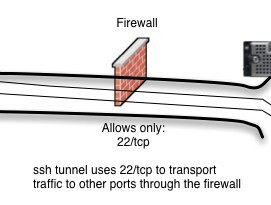 In the old days, when you wanted to build a Linux DNS server, you would immediately go to Bind. 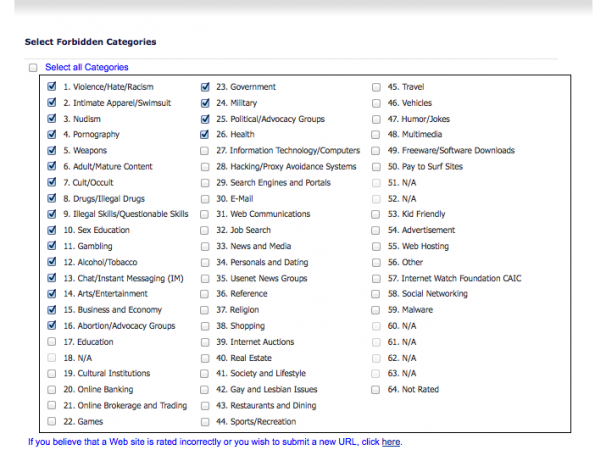 More recently, however, other Open Source options have developed that store their records in SQL databases. Additionally, WebGUIs have been created to make record modification and modifications easier. 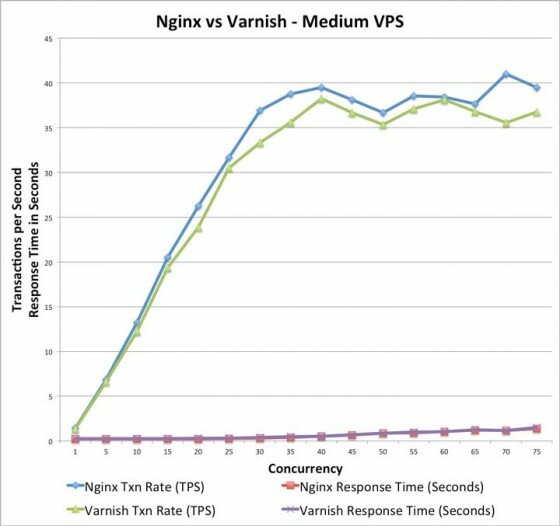 For organizations that manage large amounts of domains, the addition of the WebGUI has simplified the management of the DNS for these domains. 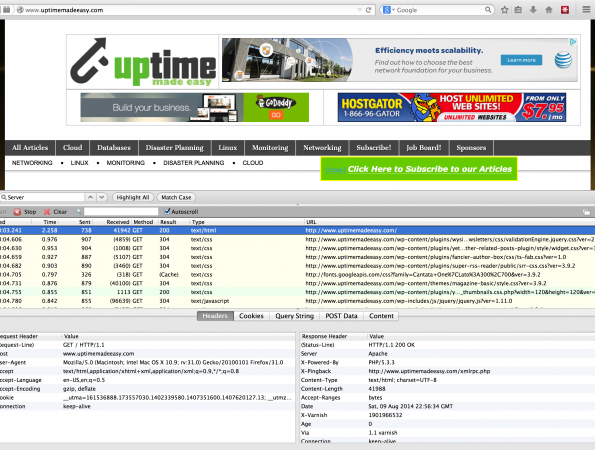 Recently, I had the opportunity to install one of these newer SQL database DNS servers (PowerDNS – Written by the Dutch company PowerDNS.COM BV) as well as an accompanying WebGUI (PowerAdmin – Written by Jorn Ekkelenkamp and Roeland Nieuwenhuis). So, as I installed, I took notes and used them to build this article on Installing Powerdns. 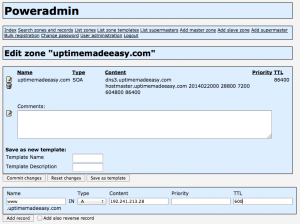 This article will help you to Install a Complete Open Source DNS Server in Minutes. It is fairly simple to install PowerDNS on CentOS 6 as you can use yum to install the actual software. 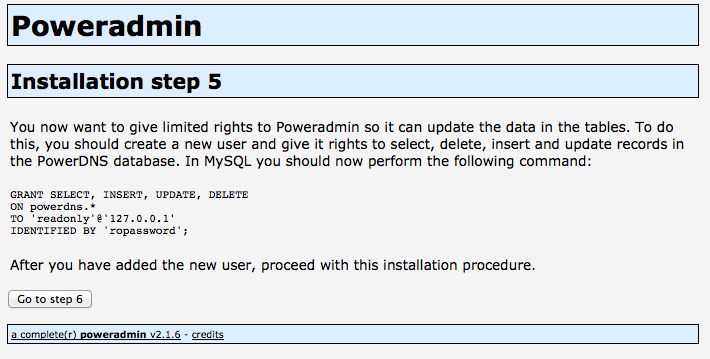 The database, in my case I am using MySQL, has to be installed outside of the actual PowerDNS software installation. 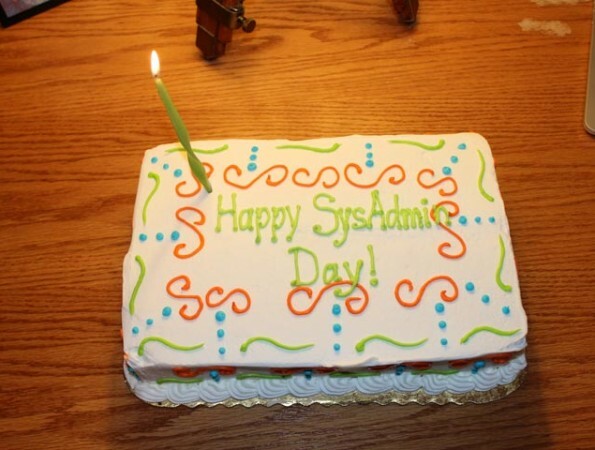 Now that we have the database created, we need to create the schema that PowerDNS needs. I pulled the PowerDNS schema creation DDL below from http://doc.powerdns.com/html/configuring-db-connection.html. You may wish to go there for an updated version just in case. # Install wget if you don't have it yet. After installing the PowerDNS packages, we need to edit the pdns.conf file to give PowerDNS the connection information for its database. That should complete the installation of PowerDNS! That half of our project should be ready to go. Next, we want to install the WebGUI to manipulate the DNS records. 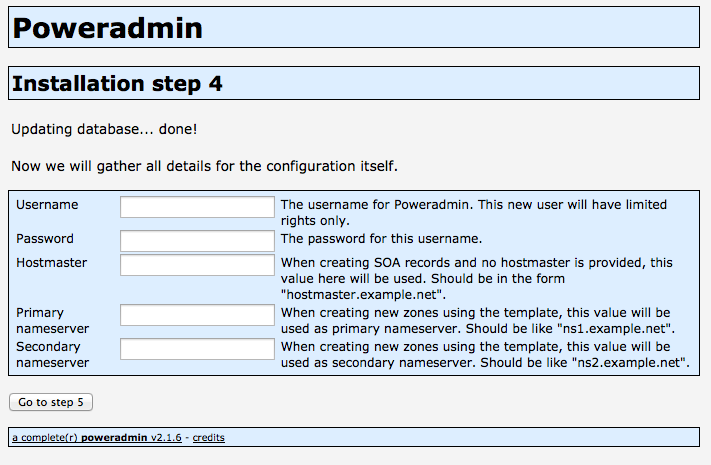 We will install PowerAdmin. Go through the install screens to complete the installation of your PowerAdmin using: http://<Your-Server-s-FQDN>/install/. 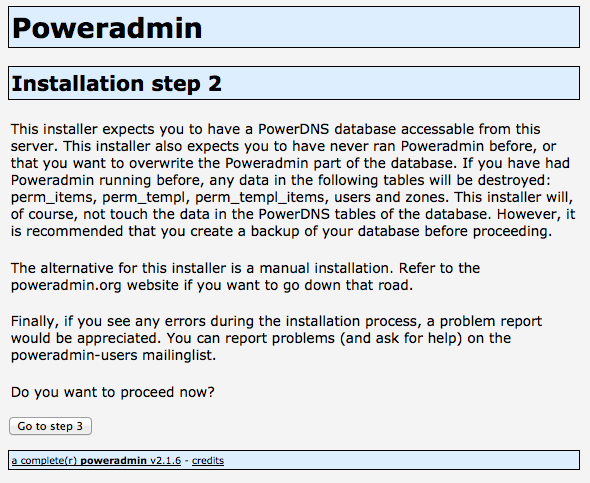 You should see the Poweradmin Installation Step 1. 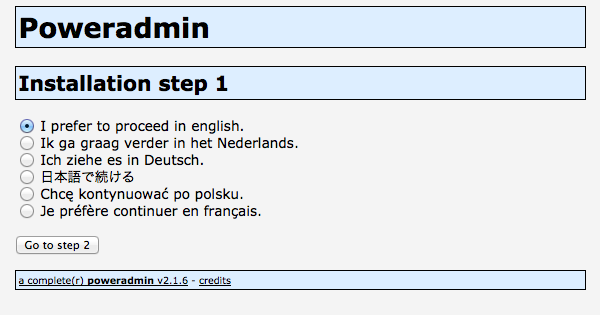 Choose your favorite language from the list, then click the “Go to Step 2” button. Step 2 will tell us that we need to be sure to have a database. We already do because we did that above. Click the “Go to Step 3” button. 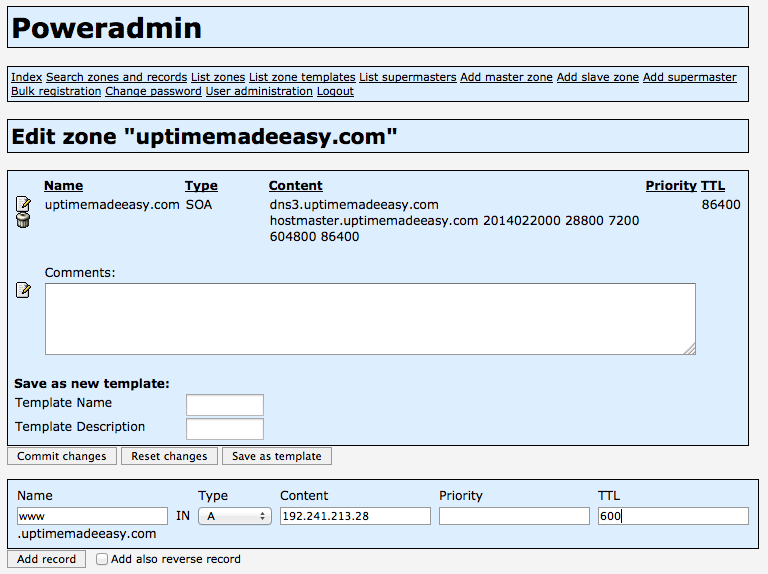 Step 3 – Supply connection information for Poweradmin to connect to the PowerDNS database. 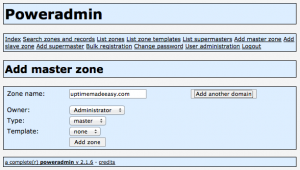 Poweradmin needs this connection information so that it can create its tables in the database. On Installation step 4, it will tell us if it completed creating its tables in the database and then it will request a userid / password for allowing it to communicate with the database on a day in and day out basis. Populate the fields with either the same or another user. Click the “Go to step 5” button. Step 5 is a step for you. It will give you the Grant syntax for you to run in your database to grant the proper rights to that user. 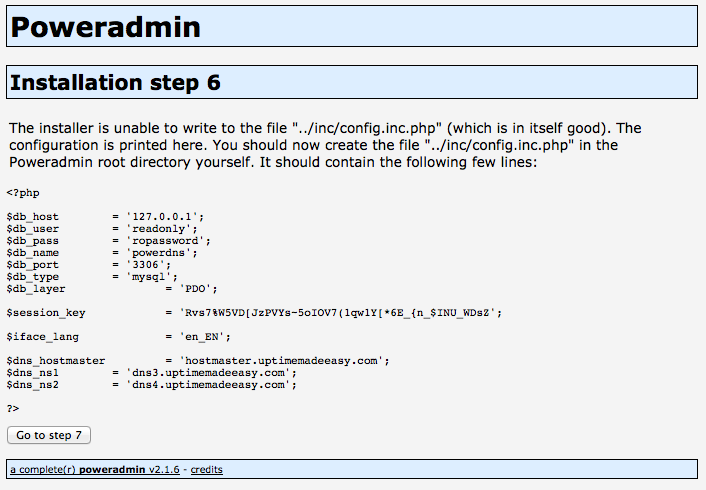 Perform the sql requested and then click on the “Go to step 6” button. 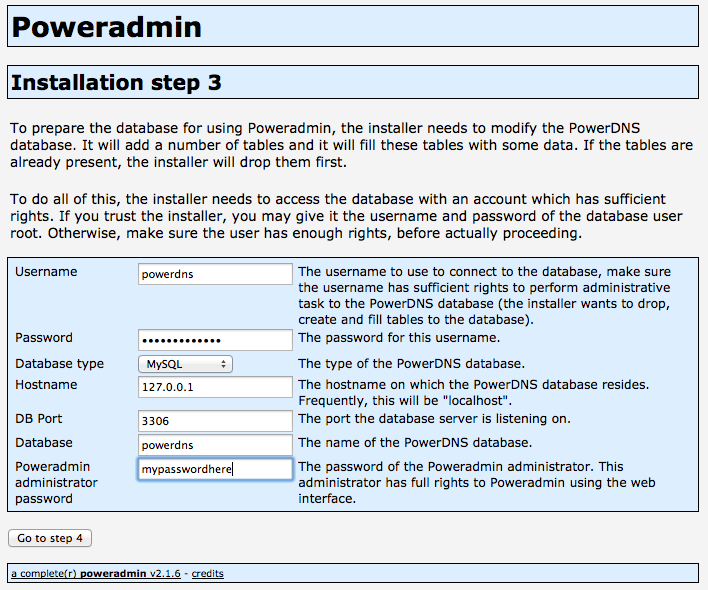 Poweradmin – Installation step 6. This is another task step for you to take. You need to edit the config.inc.php file and past in it the text it gives you. /var/www/poweradmin-2.1.6/inc/config.inc.php file and insert the text that it gave me. 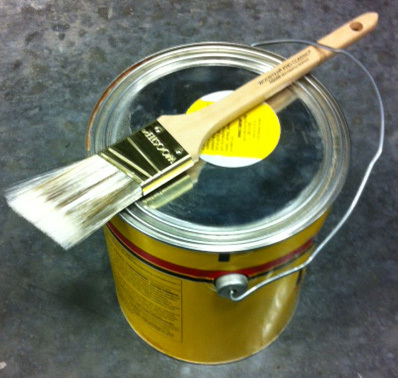 After performing this task, click the “Go to step 7” button. It is time to try it out. 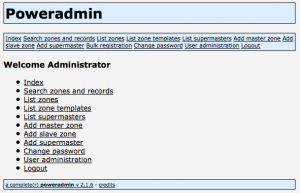 We test it out by browsing to our machine (http://fqdn-of-server/) and loginwith admin and the password we set for the admin user that we setup in Poweradmin – installation step 3 above. 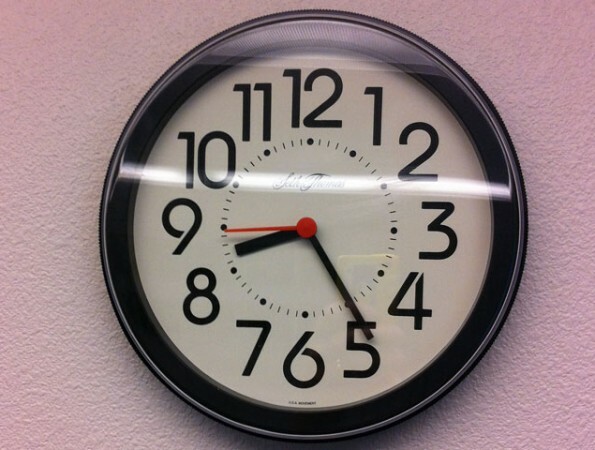 This should bring us to the main menu of Poweradmin. 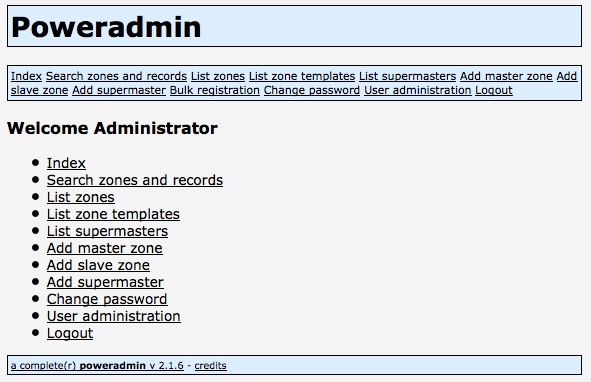 Typically at this point, we will want to Add a master zone for one of our domains. 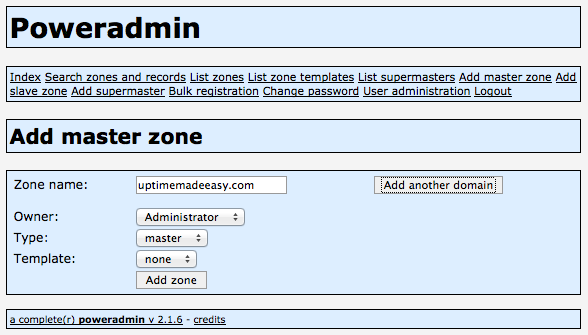 We add our first master domain by clicking the “Add master zone” link and completing the “Add master zone” worksheet and hitting the “Add zone” button. We can add individual DNS records by going to the “list zones” page and then clicking the paper/pencil image to the left of the zone/domain name. With that, we have installed a full open-source DNS server, with WebGUI that you can use to manage all of your DNS records. Updating database… Unable to connect to the database server. Please report the problem to an Administrator. i check the folder and file permission is group 20 and owner 501, is this cause the problem? I suspect that there was an issue in creating the userids or in your /etc/pdns/pdns.conf database configuration settings. Please review these items in your pdns.conf file and make sure that they are correct. 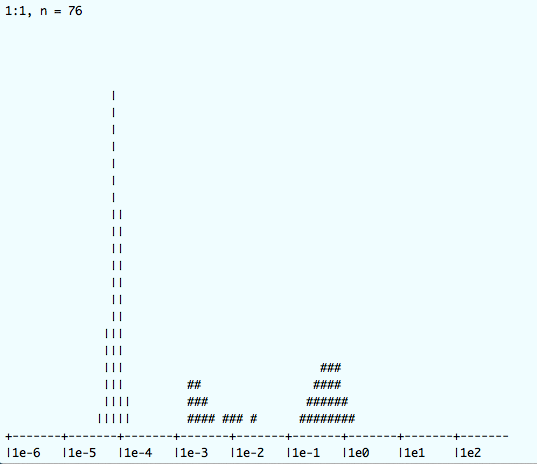 mysql -u -p -h etc…. 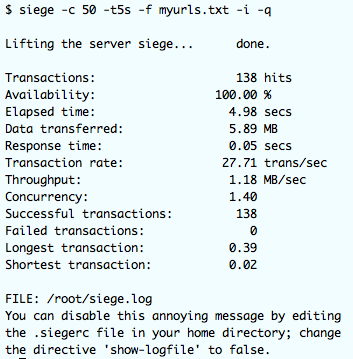 Prove that you have the proper settings and that mysql is up and running on the hostname and port you mention.